Many accident victims consult chiropractors (DCs) because chiropractors treat a broad range of conditions and injuries that are common in motor vehicle accidents. Unlike other healthcare professionals who prescribe painkillers to deal with car accident injuries, a DC can use a variety of chiropractic methods to correct spinal misalignments to promote natural healing without the use of drugs or invasive treatments. Whiplash is a common injury in traffic accidents, especially rear-end collisions and head-on crashes. When a person’s neck is whipped backward and forward in a violent manner, as in a car crash, it can cause damage to the soft tissues (ligaments and muscles) of the neck. When the ligaments and muscles extend beyond the normal range of motion, small tears can develop. If whiplash is not treated correctly, the injury may continue to cause severe pain and limit the range of motion for years. Sadly, some physicians do not treat cases of whiplash seriously enough. They prescribe pain medications and rest. As the injury heals, scarring develops causing limited range of motion if the spine is not aligned before the scar tissue develops. Chiropractic care helps relieve pain, restore mobility, and allows long-term healing without drugs. DCs may use a combination of chiropractic methods to treat whiplash, including spinal adjustments, rehabilitative exercises, and electric muscle stimulation. Because chiropractors have extensive experience treating soft tissue injuries and dealing with injuries that other doctors simply “medicate” instead of treating, a chiropractor can be the one health care professional who listens to your complaints and takes your symptoms seriously. Back injuries are also common in car accidents, especially low back injuries. Many accident victims suffer back pain from sprained backs, herniated discs, fractured vertebrae, or broken vertebrae. The impact of a vehicle crash can cause severe damage to the soft tissues of the spine. The trauma to the soft tissues causes pain, limited mobility, tension, and irritation. Herniated discs are a common back injury that chiropractors treat after car accidents. The herniated disc causes pressure on the spinal cord nerves which can cause weakness, pain, or numbness. A DC uses flexion-distraction, manual therapy, spinal manipulation, pelvic blocking, therapeutic exercises, and other chiropractic methods to treat herniated discs. A back injury or spinal cord injury may not always be noticed right away after a motor vehicle accident. However, a delay in treatment could cause additional injuries and adverse conditions. It is best to see a healthcare professional after any car accident for diagnostic tests and evaluation. Pinched nerves usually occur in the spine after a car accident, but you can experience a pinched nerve anywhere throughout your body. When a nerve is pinched, there is increased pressure on that nerve causing pain, numbness, and tingling. Pinched nerves can develop in conjunction with whiplash and other spinal cord injuries, including herniated discs. Chiropractors treat pinched nerves in several ways, including manual spinal adjustments. Through manual adjustments, the never endings relax and can return to the correct position to alleviate pain and other symptoms. 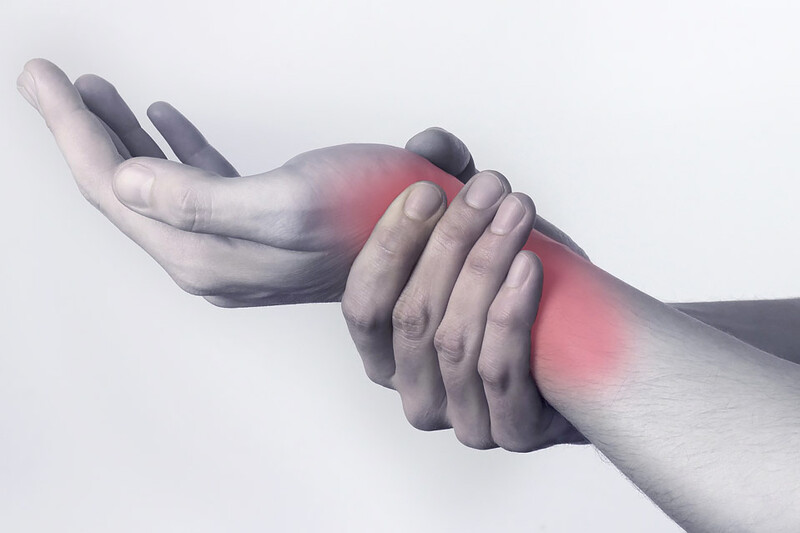 Many doctors prescribe rest and painkillers for pinched nerves. However, if the source of the problem is not treated, a pinched nerve can cause long-term health problems. Chiropractors do not merely treat the symptoms, they address the cause of the symptoms to provide overall healing and improved health. The above list is not an exhaustive list of injuries from car accidents that chiropractic care may treat. A DC will perform several tests and a full examination to determine the correct diagnosis and treatment plan for your car accident injuries.